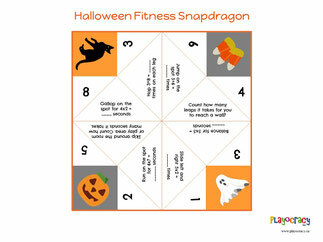 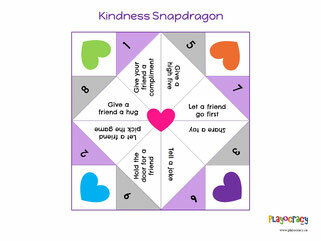 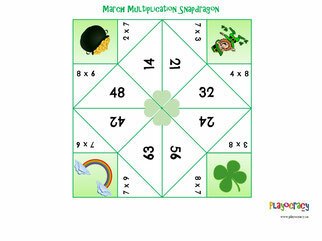 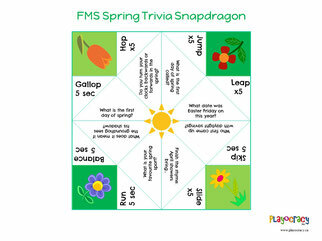 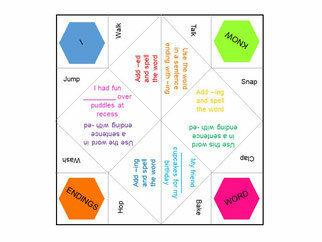 Snapdragons are a great way to combine learning and play! 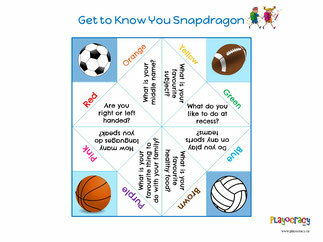 Each month we release a new snapdragon focusing on a different topic, so keep checking back for the latest resources! 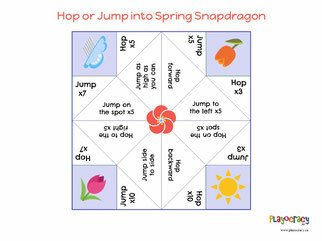 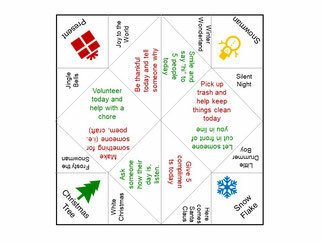 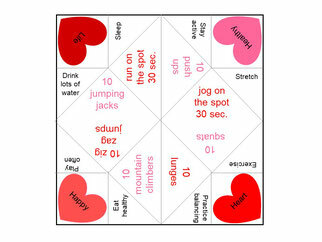 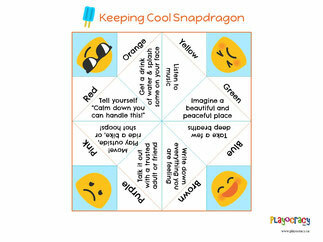 For instructions for how to fold your snapdragon download the file below!